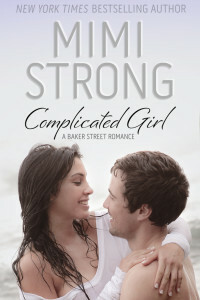 This week, on Thursday June 26th the Self-Publishing Roundtable welcomes contemporary romance author Mimi Strong. The show will air live at 6 pm PST/9pm EST and the video will be embedded into the show page just prior to going live. After spending the past few years building the highly successful Mimi Strong Brand of smart, funny, contemporary romances Mimi was ready for a break. She also had a hankering to try her hand at Urban Fantasy/Sci-fi. 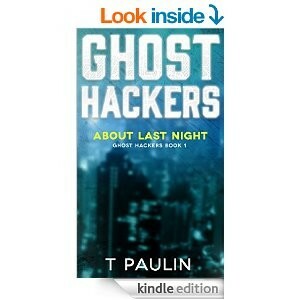 Enter the Ghost Hacker Series written under the pen name T. Paulin. We’ll be talking to Mimi today about the pros and cons of transitioning from one genre to another, how her fans reacted to the new series and what (if anything) she would have done differently during her Indie journey. If you have any questions for Mimi, leave them in the comments and we’ll ask them on air.